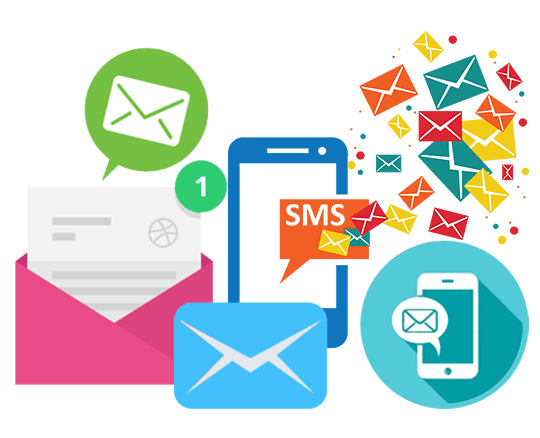 Advika Web Best and Cheap Transactional Bulk SMS Provider with SMS Gateway API Service Company in Jaipur India. 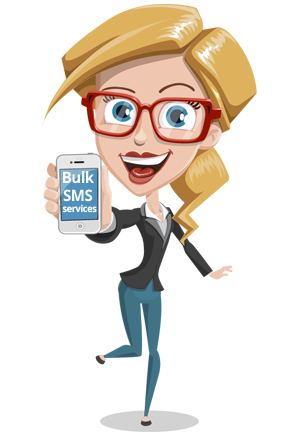 Cheap Bulk sms service can reach to larger numbers of peoples at a affordable bulk sms price plans. Advika Web Bulk SMS Gateway API supports mostly all the frameworks available like HTML, PHP, ASP, ASP .Net, VB .Net etc. Today's competitive world demands to communicate instantaneously with your present and prospective customers in a manner that is cheaper and reliable. Bulk SMS Service meets this need by enabling users to reach thousands of mobile handsets within few seconds in one shot. These can be used in two ways. Transactional bulk SMS services are ideal for sending alerts/reminders/updates to your existing clients. It is easy to send bulk Advika Web the globe with the user-friendly web interface. Any kind of information sharing SMS comes under transactional SMS.The government has declared certain categories to send Transactional bulk SMS. If the customer is a Company then we would require details on how their customers are subscribing or get registered and one sample of subscription form is mandatory. For Educational Institution, we would require a letter stating that the SMS will be used for the update to parents/teachers & students and no Promotional activity will be done from the particular account. For Government Organization, we would require a letter stating to whom the messages will be sent and in case of any complaint what kind of documentation will they be able to provide with one sample mandatory. Copyright © 2011- Advika Web Developments Hosting Pvt Ltd Jaipur -(India). All Rights Reserved.